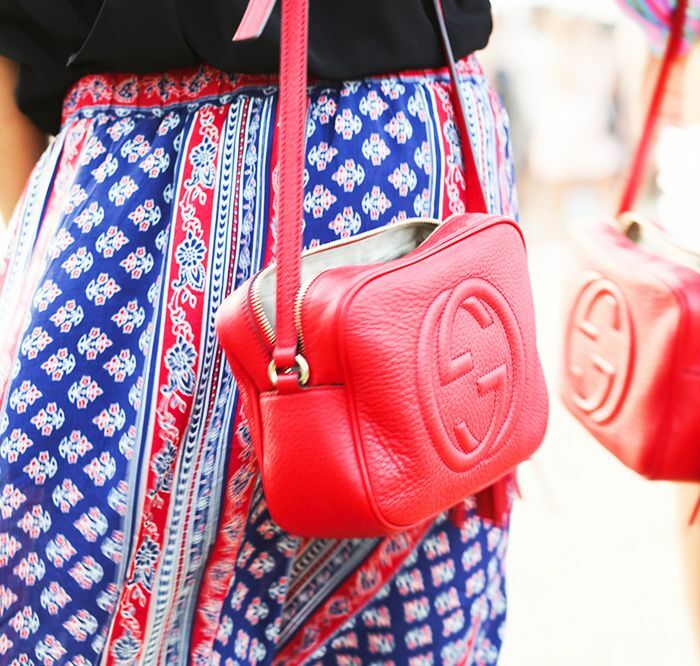 Bags are like relationships—some are fun and short-lived (remember jelly bags?) and others turn into life-long partnerships. Investing in the latter ultimately makes the most sense, which is why we narrowed down the top five styles that will stay by your side day in and day out. Scroll down to shop our picks—we think any of them would make fantastic (and fashionable!) companions. The bliss of being hands-free is reason enough to embrace the tiniest bag on this list. Shop more cross-body bags here. Shop more striped bags here. We’ll never tire of the schoolgirl charm of a satchel. Fun fact: the bags were traditionally used for students to carry books. 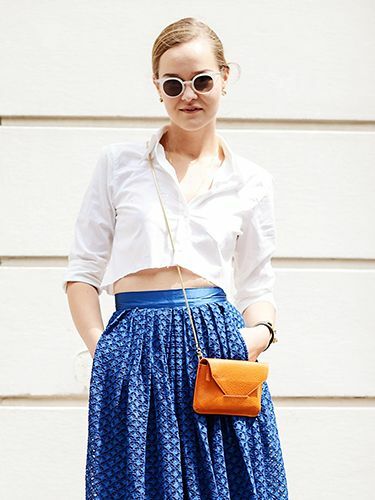 Shop more Loeffler Randall bags here. Shop more designer bags here. 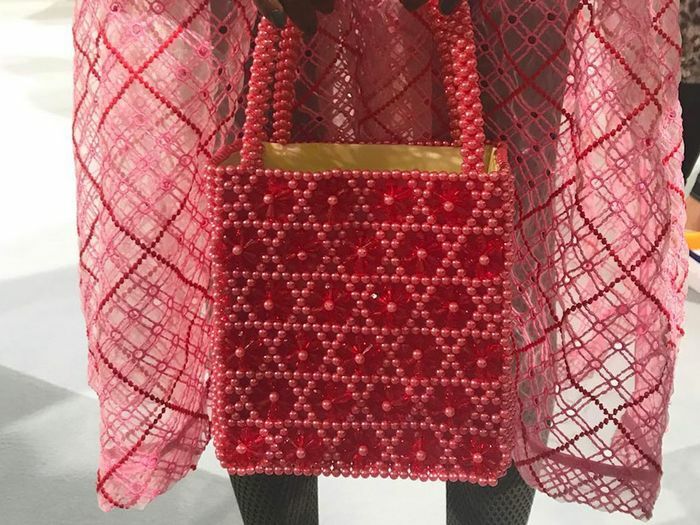 Sure, this bag is a little high-maintenance—you literally can’t take your hands off her—but for an evening event, you won’t find a more stylish substitute. If you’re looking for a polished effect, look no further than the sophisticated structured bag. It’s our favorite choice for the office. Shop more structured bags here. Shop more of the Bloomsbury collection here. Spacious and accommodating, a quality tote will do everything from stash your plane-essentials while traveling to carry your laptop and notebook to meetings. Shop more tote bags here. Do you have a bag you've been carrying forever? What style is it? Let us know in the comments below!